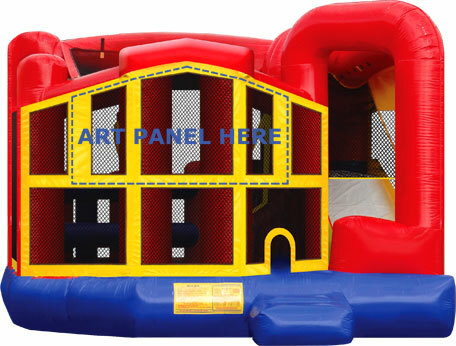 Need to serve fun food out of a trailer at an event? 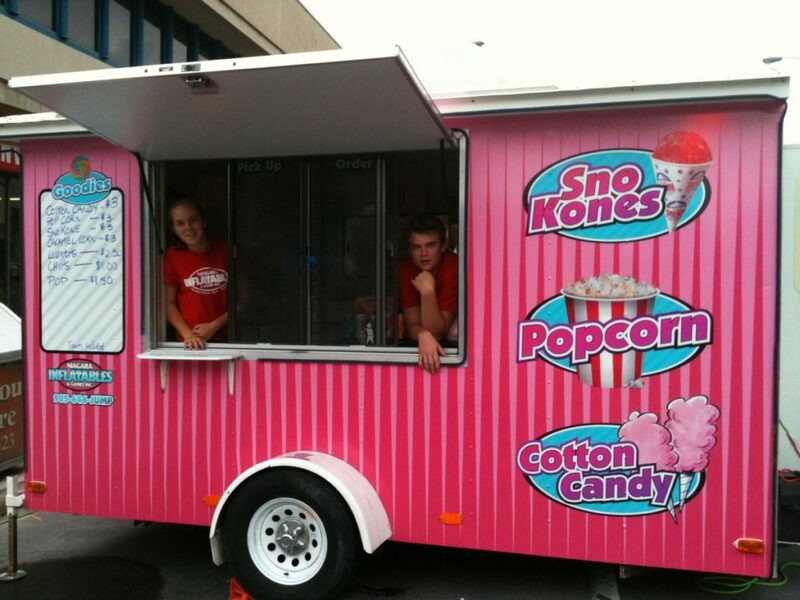 Cotton Candy Concession trailer rental will be perfect for your next event. The trailer is distinctly carnival cotton candy pink coloured with SnoKone, Popcorn and Cotton Candy Graphics adorning. With an exterior white board, we have the option of listing items and prices. When you book our cotton candy trailer it includes two staff members, fridge, freezer, hot and cold running water, a Popcorn Machine, SnoKone Machine and air conditioning! 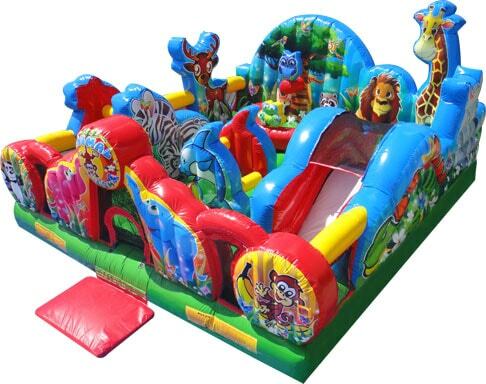 In addition to renting the trailer you will need to purchase the food supplies. The hired staff will prepare and serve the food for you. If you are selling food, a cashier can join our crew or you can sell tickets and we will collect those for you. Our Trailer can offer delicious Cotton Candy, SnoKones, Popcorn, Nachos and Cheese*, Swirl Pops*, Candy Kabobs*, Pop Juice, Water and we can do Ice Cream Novelties, too! Or we can serve items you provide. 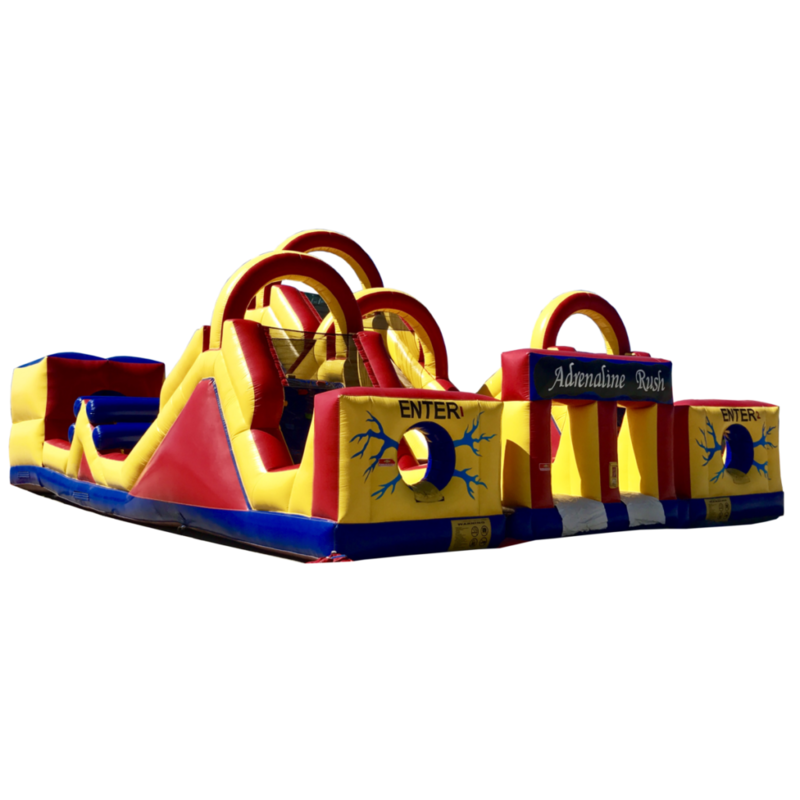 Leave your guests full and with smiles on their faces by renting the Niagara Inflatables Cotton Candy Concession Trailer for your next event. * requires minimum 30 days notice to stock.